The Plantronics CS540 is a wireless headset that lets you move around the office without interrupting your phone conversation from the landline. You can move up to 120 meters in open space and 60 meters in the office of your fixed line. The Plantronics CS540 is a wireless headset that lets you move around the office without interrupting your phone conversation from the landline. You can move up to 120 meters in open space and 60 meters in the office of your fixed line. In addition, its anti-noise rod is ideal for use in office environments. This excellent headset allows you to register up to 4 headphones in its base and hold conference calls for up to 4 people. 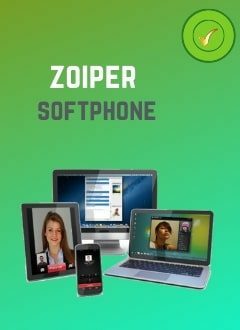 This is very useful for telephone meetings between an external user and several people in the office. DECT headset for fixed lines. Up to 120 meters of coverage. Conference with up to 3 additional Headset. Compatible with HL10 or electronic dropouts. 2 standard fixings: headband and hook. Up to 7 hours of autonomy. Acoustic protection for sounds above 118dBA.